Anastasia Netri, the business building expert and “Glass ceiling buster” is the founder of ALN Enterprises, a company that helps conscientious women leaders get more yes’s, help more people, and make more money. She has a passion for helping women move into more powerful leadership roles so they can help the world evolve, build community, and experience true human potential. Anastasia calls herself a spiritual teacher who works through the lens of business building. 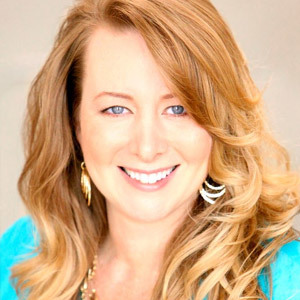 She specializes in totally inspirational, non­fear based marketing, and teaches hundreds of entrepreneurs how to bring their clients to a full body YES.